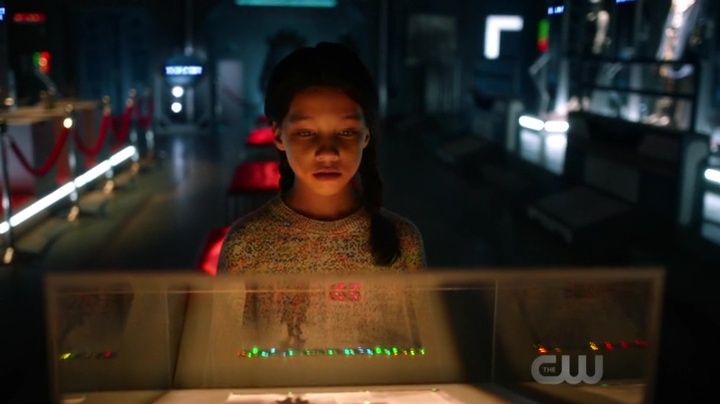 The Flash Season 5 Episode 3 aired on October 23, 2018. The episode is titled "The Death of Vibe" with the next episode 4 coming on October 30, 2018 titled "News Flash". The episode started exactly where the last episode left off. 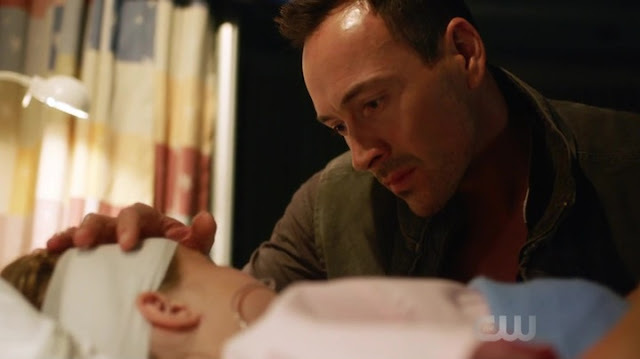 With the new villain Cicada, played by Chris Klein, ending the life of Vibe and faking his own arrest in the beginning. Also about the identity of this man, Cicada, we got to know that he was a father and he came back to end Vibe. The episode started with Nora, played by Jessica Parker Kennedy, explaining the existence of Cicada. How he was never caught by the Flash, the legends of tomorrow or the league. With an easter egg about the existence of the Justice League, it is quite possible that the Arrowverse gets a league of its own. Cicada was pretty much the biggest baddie of the lot. Being able to stay hidden from all the superheroes. So inorder to figure this mystery out, a new member of team flash was introduced. Sherloque, played by Tom Cavanagh, an inter-dimensional investigator that was called to Earth-1 to catch Cicada. 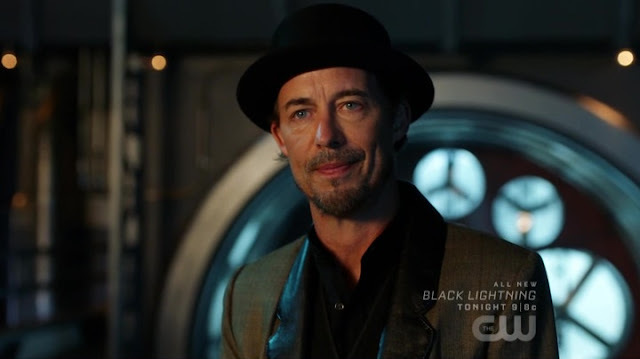 This person was definitely not the Harrison Wells that was shown in the previous seasons. The Death of Vibe was apparently a tactic played by Nora to fake the death of Vibe aka Cisco Ramon, played by Carlos Valdes. The tactic worked handsomely as Cicada was now sure that Vibe was dead. However the team could not get close to finding out about his identity, but the fans did see him in a closing scene. That's all for the Flash season 5 episode 3 Breakdown. Don't forget to follow the blog AKBlogs on facebook & Twitter.